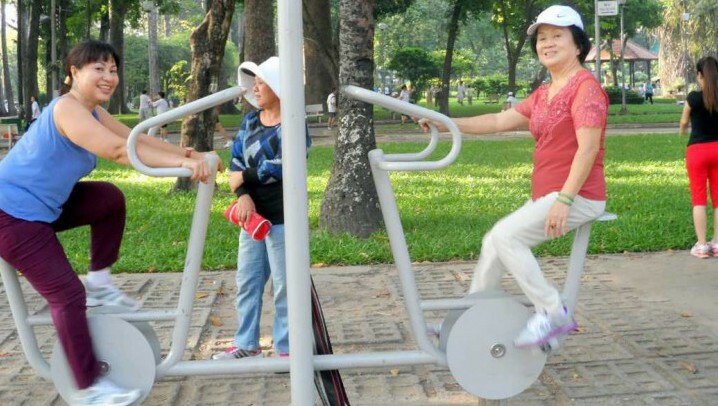 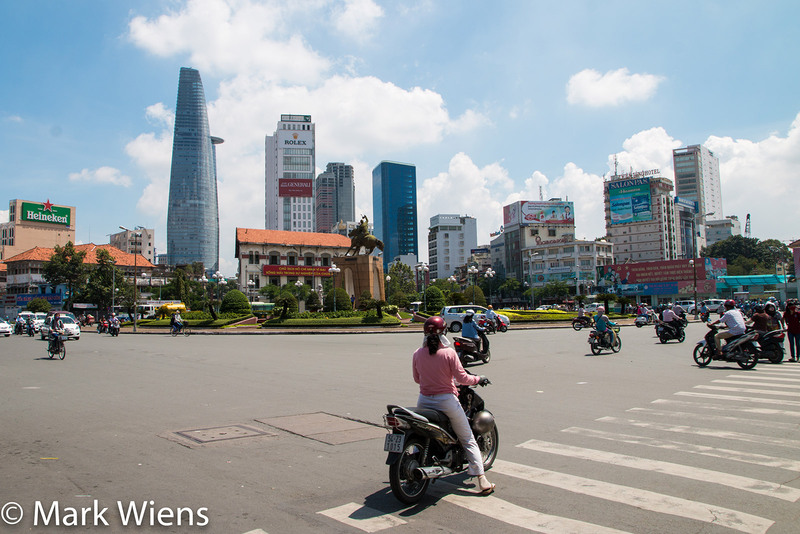 If you ask a local in Saigon to help you visit this city, you will receive the answer "nothing to go". 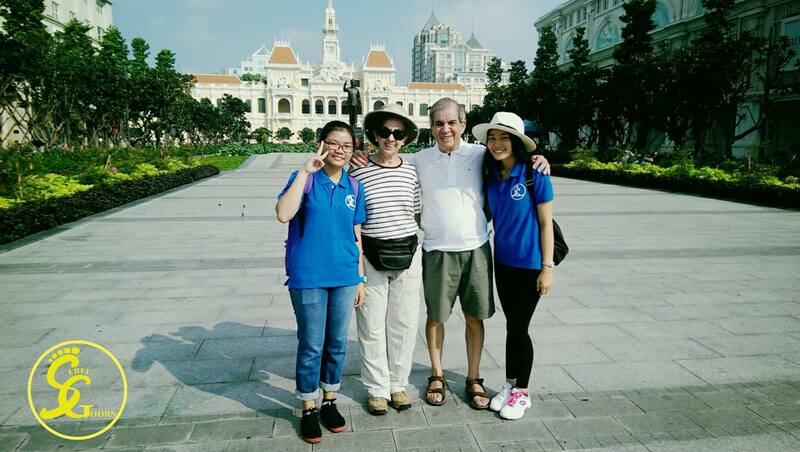 However, with people from other places or foreign tourists, Saigon has so many attractions that you have to spend several days visiting. 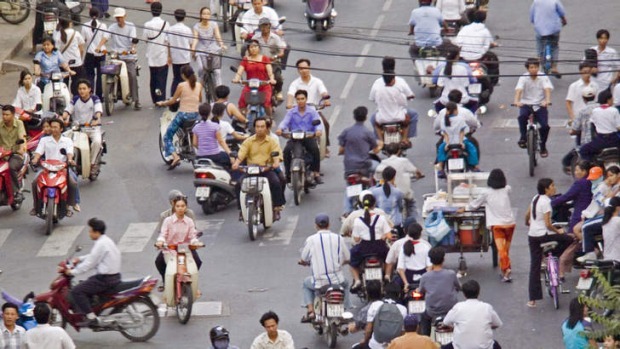 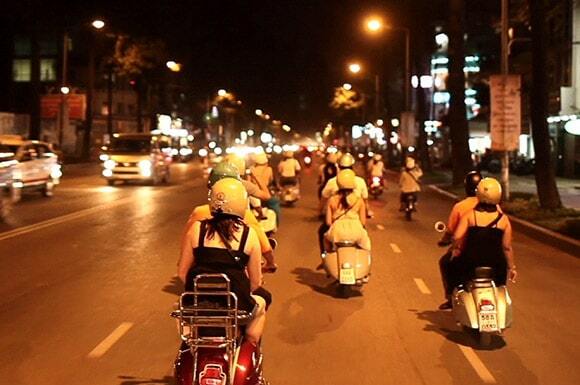 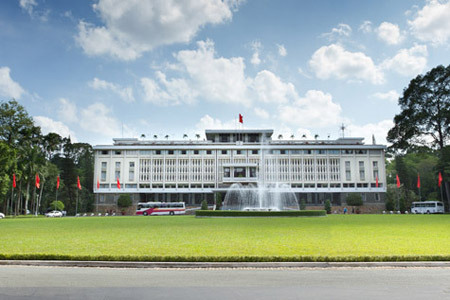 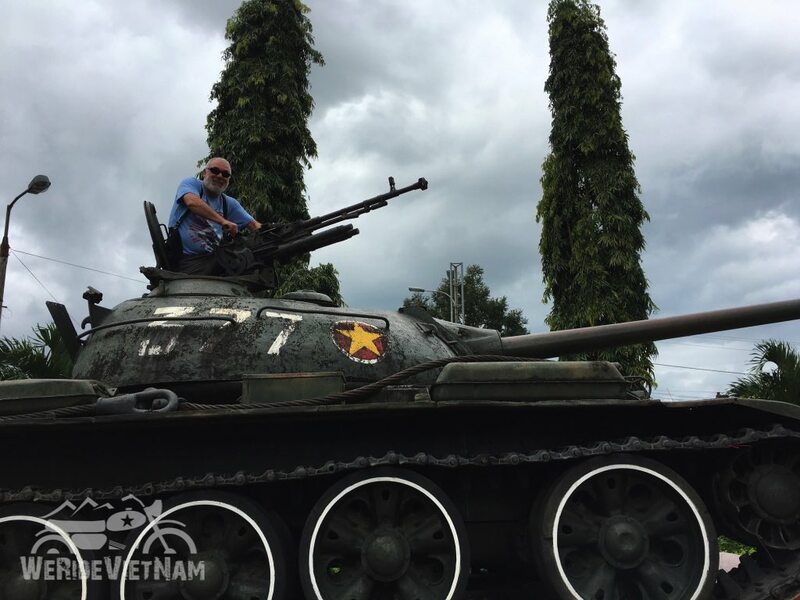 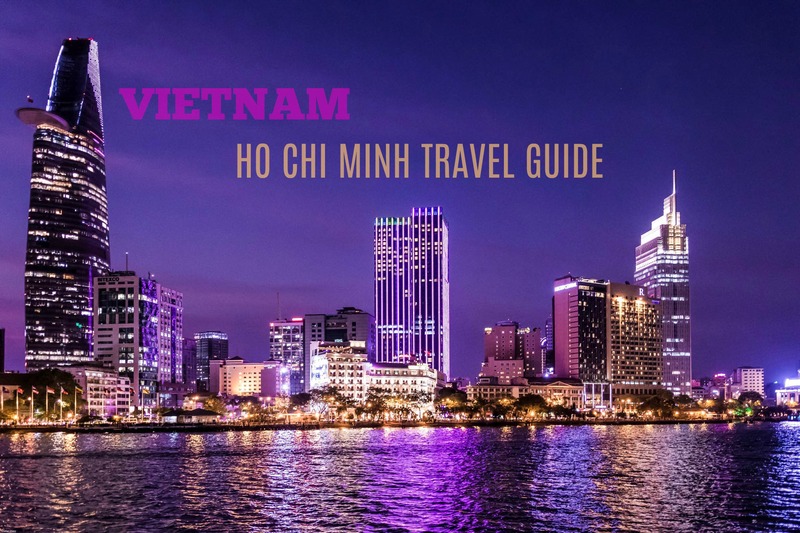 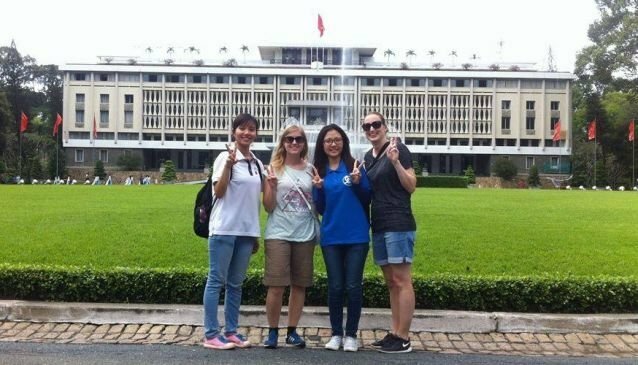 This following article will surely an useful Ho Chi Minh sightseeing guide.